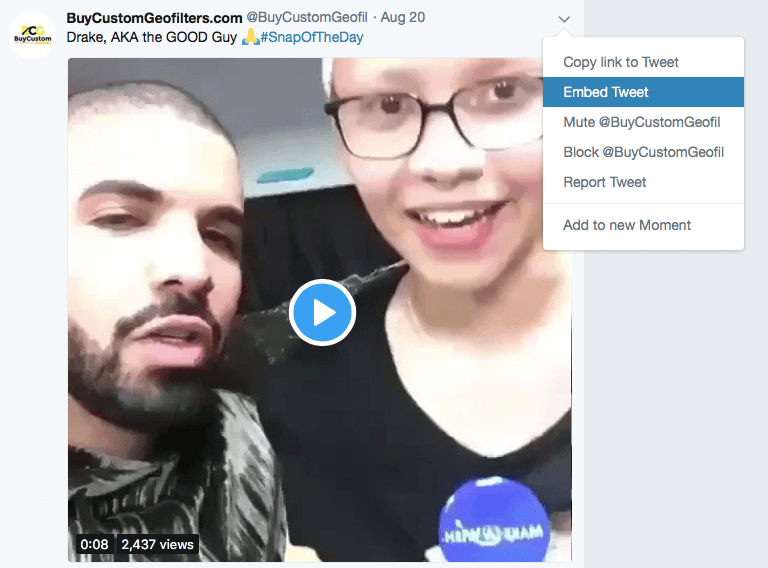 In this post, you’ll learn how to share someone’s Twitter video without having to retweet them and why this is incredibly important. Retweeting is fine and is certainly encouraged. 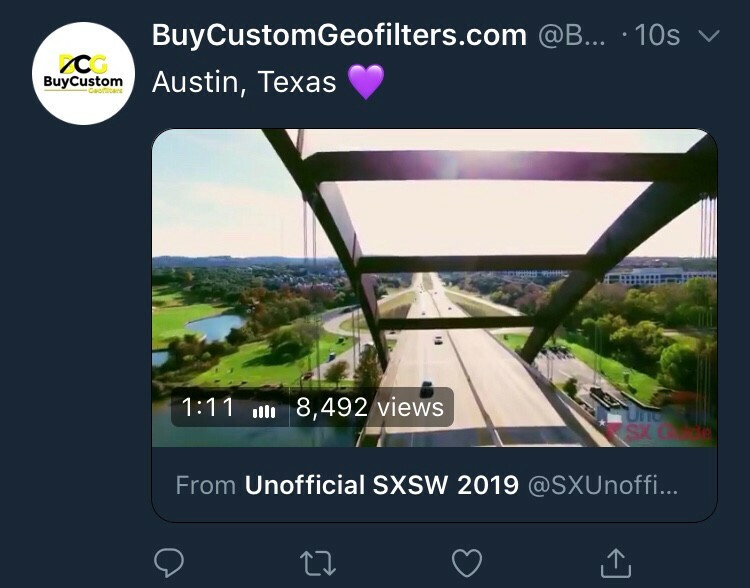 But sometimes, instead of retweeting someone, you should embed their active video in your own Tweet. 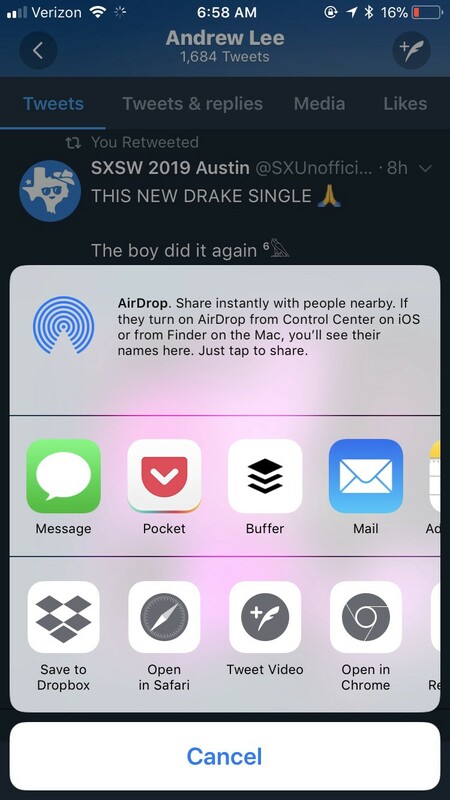 Doing this not only makes your post look nicer, but this also gives you the ability to change the text when posting the video. If you’re not familiar, when you retweet something, you’re unable to change the wording or anything of that Tweet. 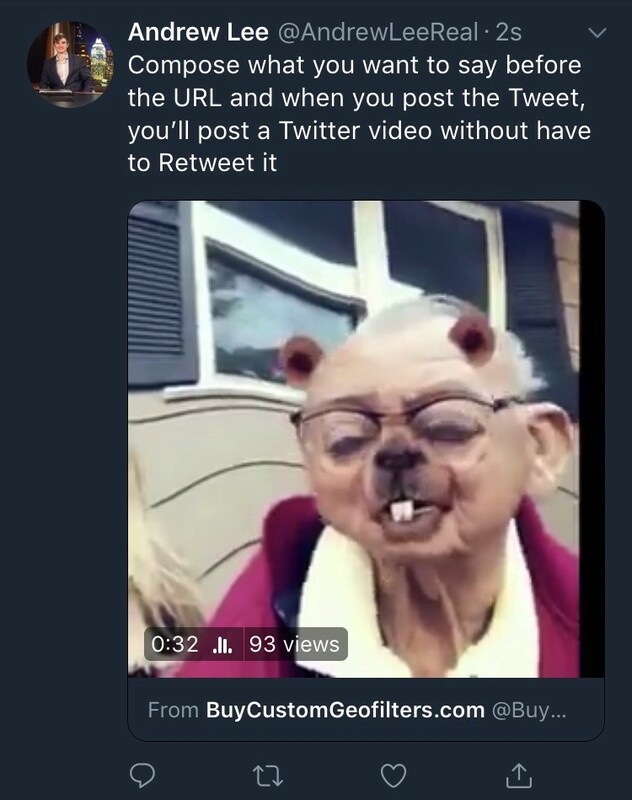 So how do you post a Twitter video without retweeting the original post? There’s a very simple way to do this… but you have to be on a mobile device. 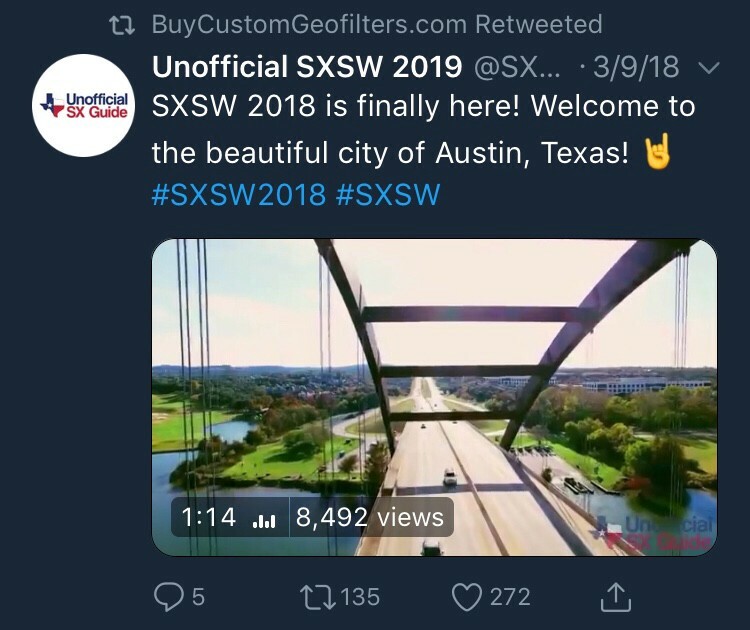 Step 1 — Scroll over and view the Tweet/video that you want to embed and post. 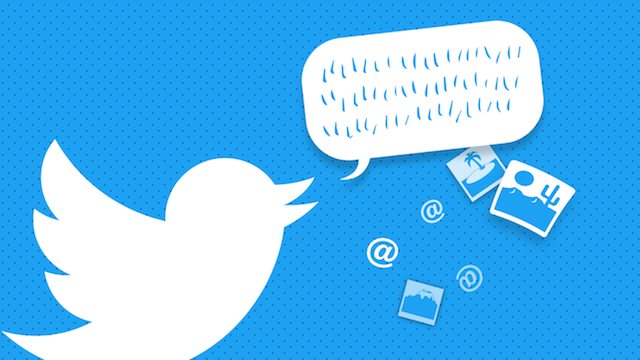 Step 3 — Select the “Tweet Video” icon at the bottom of your screen. You’ll then be given a URL (like what you see below). 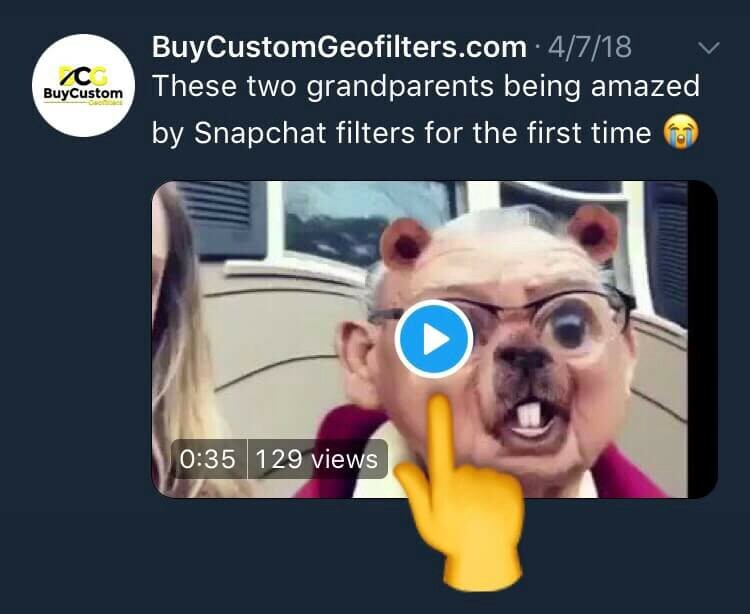 Once you compose your message and post the Tweet, you’ll successfully post a video on Twitter (see below) without having to retweet it from someone. Step 4: Paste what you just copied in a note or something so you can find the URL you need to copy next. Step 5: From what you just did in Step 4, find and copy the 2nd URL in the text you pasted. 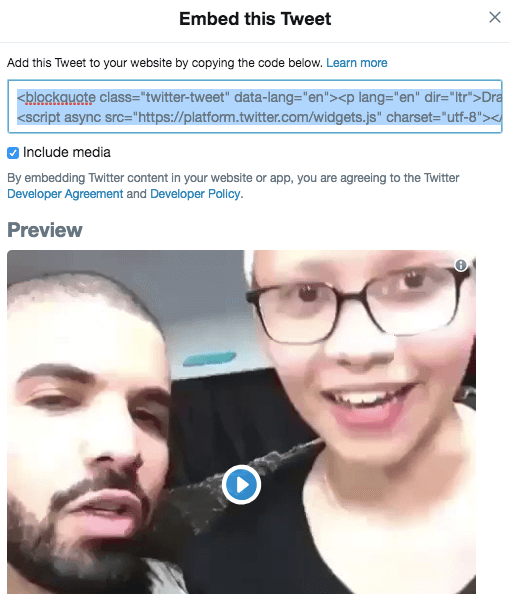 Step 6: Now just compose what you want to say and paste that URL at the end of your Tweet and you’ll successfully share someone’s video on Twitter without having to retweet them — and you don’t have to have an iPhone. If you found this guide helpful or insightful, I’d be appreciative if you could tap the clap button as this helps others see the story. Be sure to connect with me on Twitter at @AndrewLeeReal and let me know if any of my advice helped you - I love hearing from you guys!